Wait, doesn’t the Blue Spark come with a shock mount? The Blue Spark Digital (which is the USB/iOS version) does indeed come with a kind of shock mount. I say “kind of” because it’s attached to the Blue Spark desk stand. 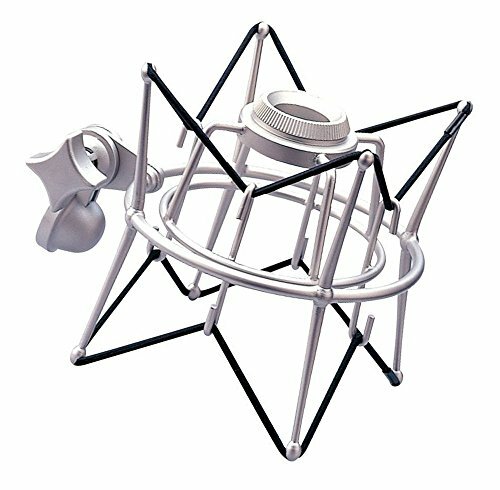 However, many Blue Spark users look for a more traditional shock mount that can be attached to a regular microphone stand or boom arm. Why? Putting your microphone on a separate stand will give you more space on your desk. Desk stands are simply more prone to picking up vibrations from the desk - even with the shock mount. This means that using a regular shock mount with a regular stand will give you more professional results. Also, let’s not forget that the XLR version of the Blue Spark doesn’t even come with a desk stand. Which shock mount for the Blue Spark should you get? Now, the issue with the Blue Spark is that it only fits a few select mounts. This wouldn’t be such a problem if the producer Blue had an affordable shock mount in their assortment. Unfortunately, Blue‘s accesorries are quite expensive (last time I checked, the price was at a point where it hurt). The good news is, there are other mounts. This mount by Samson was really designed for the Samson C01 condenser microphone, but it turns out it works with the Blue Spark as well! 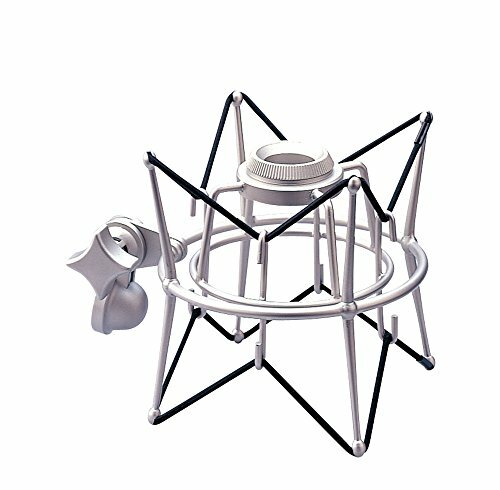 Not only that, it’s also a quality shock mount that will help you isolate your mic from all kinds of unwanted vibrations. The Weymic Wms-1 is a worthy alternative and works great for a lot of Blue Spark users. One thing you should know about this screw mount is that is has a plastic handle, so it might not be as durable. 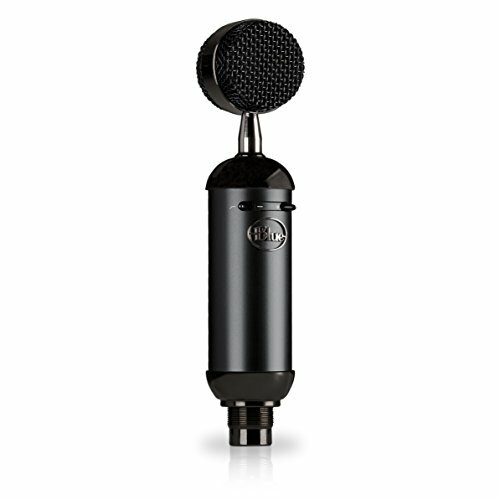 So if you want to use your mic a lot, the Samson SP01 might be a better alternative. Get the Weymic Wms-1 here. Have you used one of these shock mounts? Or do you know an alternative? Let us know in the comments!